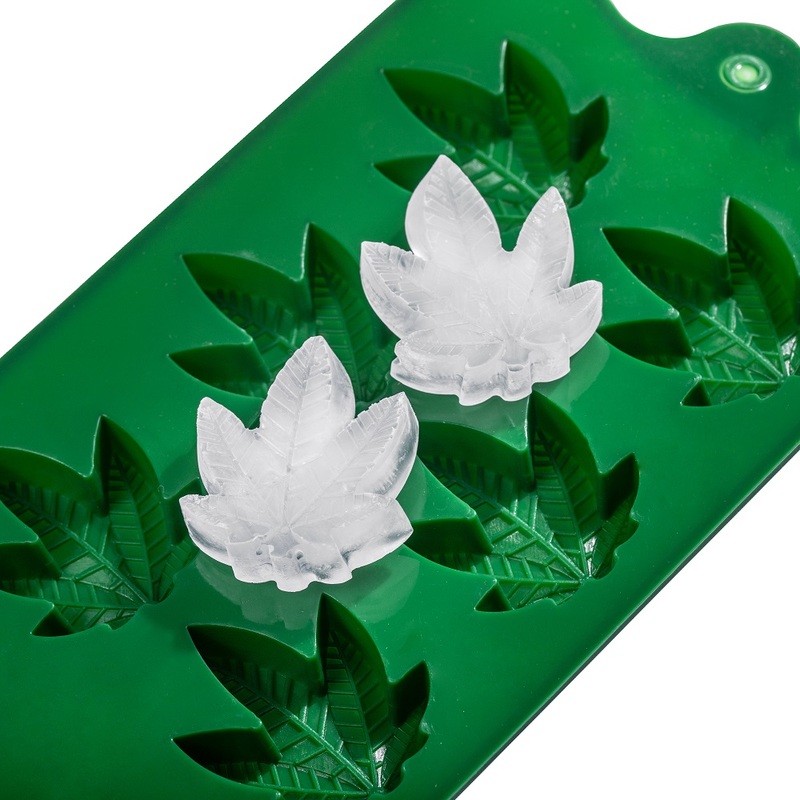 Herbal medicine in a new version that is completely legal, safe and fun ;) - a mould for ice, chocolate, or soap that produces "cubes" in the shape of cannabis leaves. 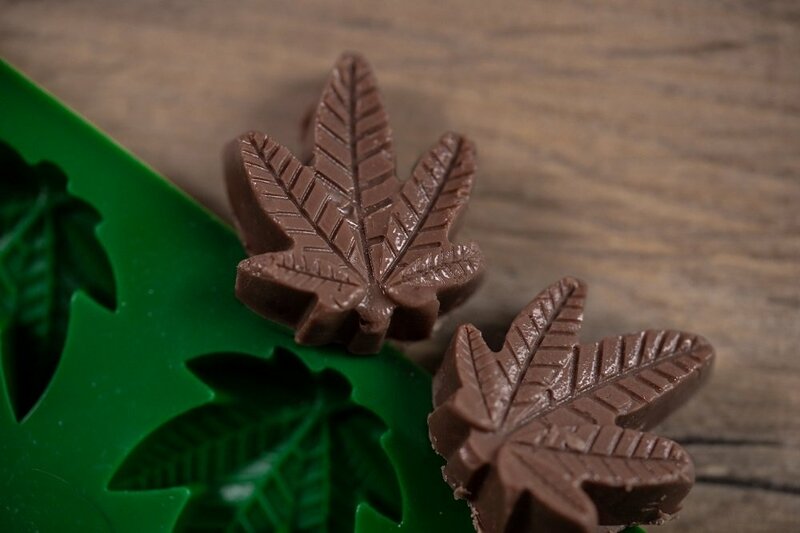 Make the party cool literally or metaphorically - use the mould to make awesome cannabis-shaped chocolates or ice cubes. 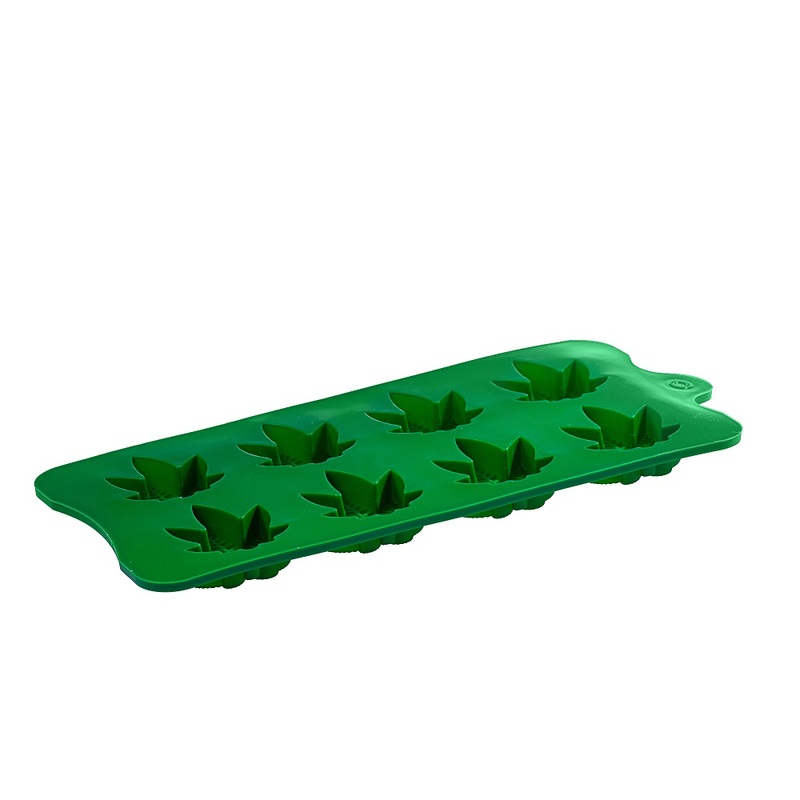 Green-coloured soap in this shape will definitely make your bathroom look amazing.